Read the stories of children who need your help today. 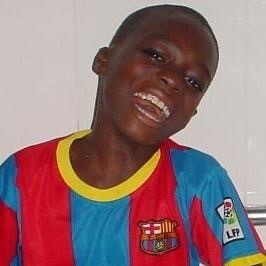 You can donate securely online today to help the children of Ghana. 100% of your donations will go to help save lives. Learn about the orphanage community that we’ve built in Ghana. Our 2018 Gala was a huge success!! We made more this year than we ever have previously and we couldn’t have done it without your continued support! These next couple of years will be big for us as we get the orphanage sustainable so that we may eventually grow. 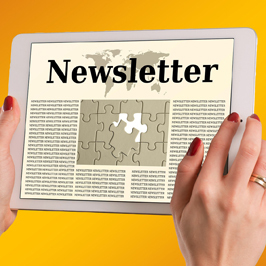 Want to receive our quarterly newsletter and get exclusive news and deals for our upcoming event? Let AmazonSmile for Heart Smiles! When you are doing your online shopping, please consider using The Heart Smiles as your preferred organization. AmazonSmile gives back a percentage of your online purchases to help our children. The Heart Smiles was awarded 2016 Top-Rated Nonprofit for San Antonio, Texas!